Why I call our recent trip the laid-back one? Guys, we were literally laid-back and did nothing during the entire trip. Trust us, all we were doing was; getting up in the morning, peeping outside our dorm, enjoying the weather, having our meals, had chit-chat sessions with travellers and local people. All this and much more on REPEAT mode! June is Rajni’s birthday month and I was planning to give her a cool birthday gift; not a fancy handbag, an expensive dress or anything of that sort but something that she loves more than these materialistic possessions. A relaxing trip to some place that she had never been to. As usual, I ended up choosing mountains as our travel destination. This time it was Dalhousie. 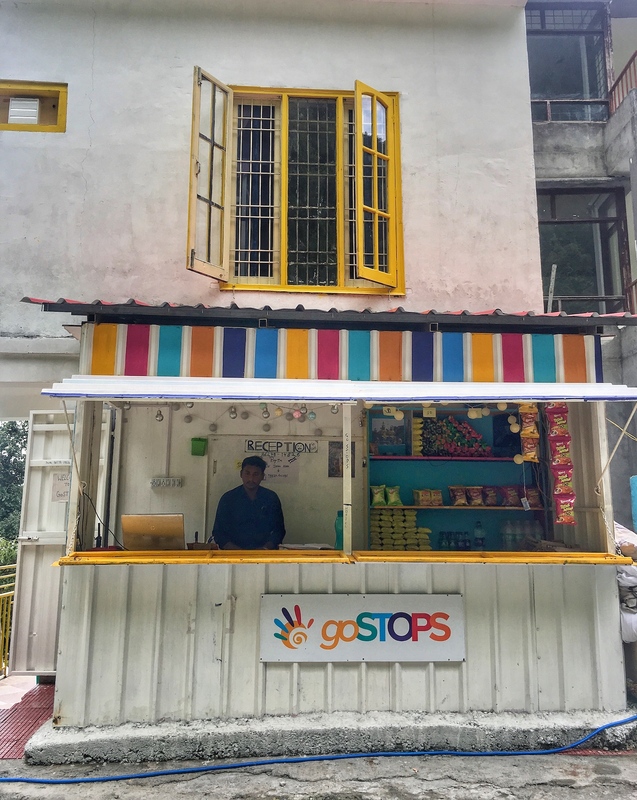 Arjun Tuli from StayOnSkill suggested me to stay at hostel that goes by the name GoStops. Somehow the name sounded interesting and I checked it out online. So now, the destination and stay was final. I don’t know if I have already mentioned it anywhere on my social media pages or in any one of my write-up on our blog, we feel genuinely feel blessed to have met Arjun who in simple words is ‘gem of a person’. 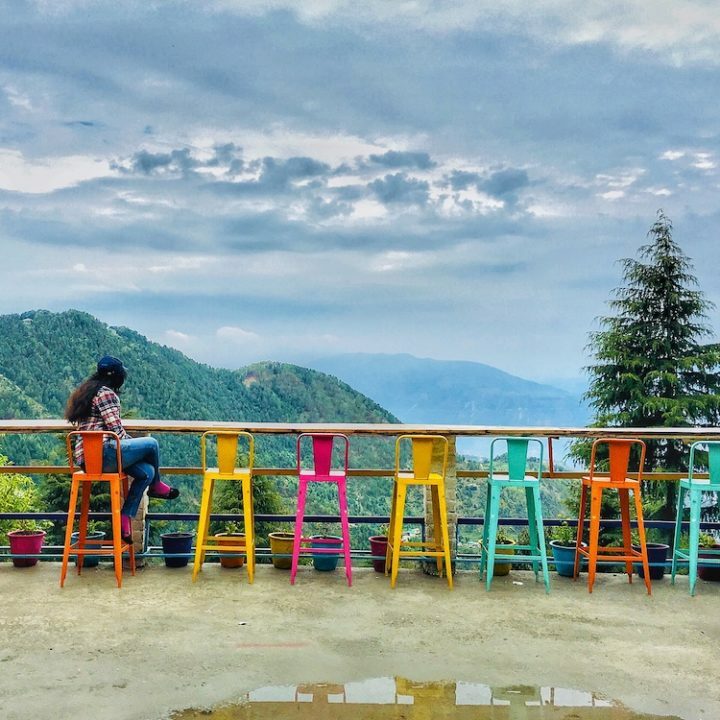 Whenever you need to talk, share an idea or ask something related to travel and stay, he is all ears and always has wise suggestions for you to make your travel all the more memorable and cherishable. 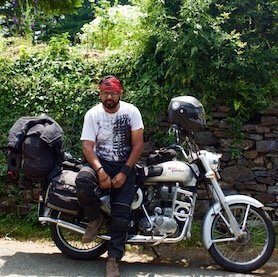 To cut the long story short, Arjun is one reliable person whose suggestions you can follow without a second thought to enhance your travel experience. 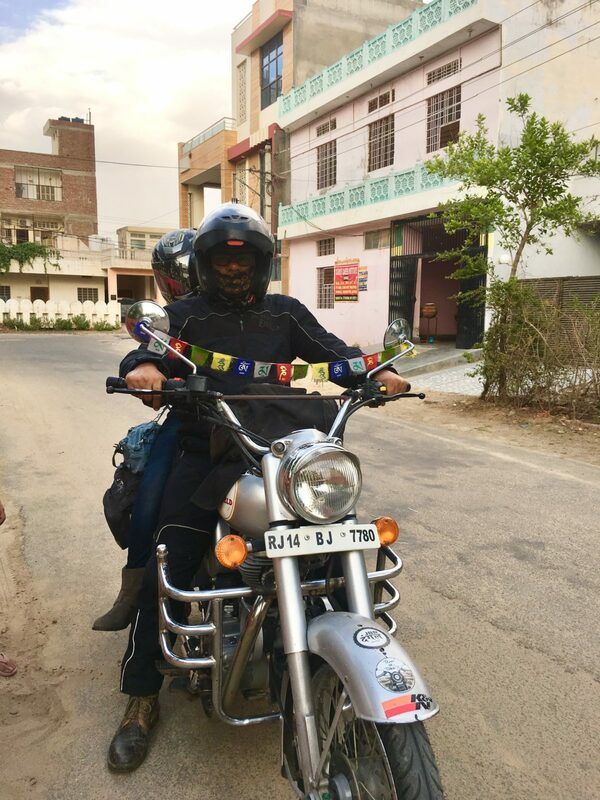 We have done many trips with StayOnSkill and the latest one was our trip to Amritsar where we had awesome time because of the activities arranged by SOS team. 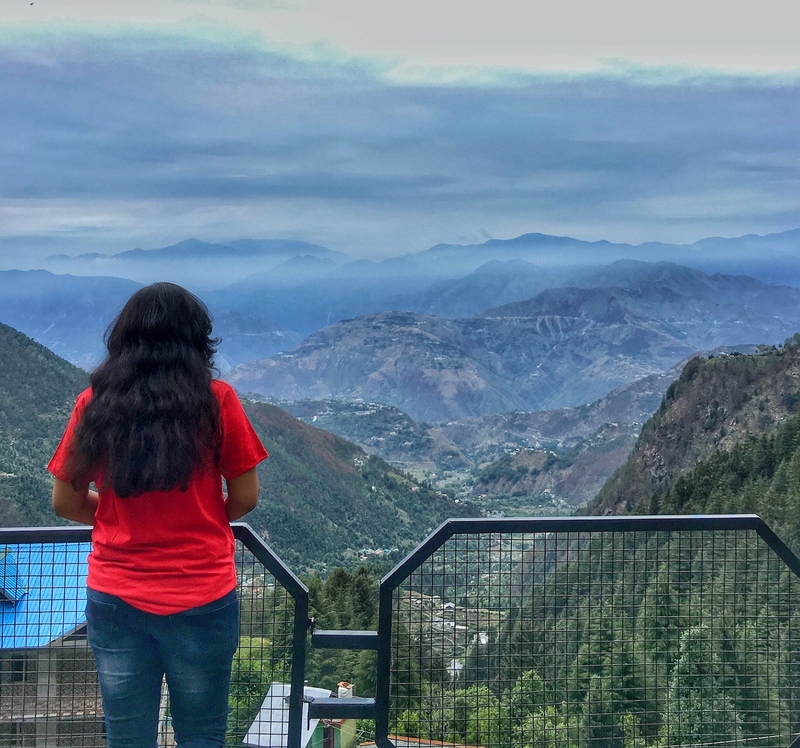 Read more about the trip here: 115 Hours Well Spent With StayOnSkill And Nomads Hostel In Amritsar. 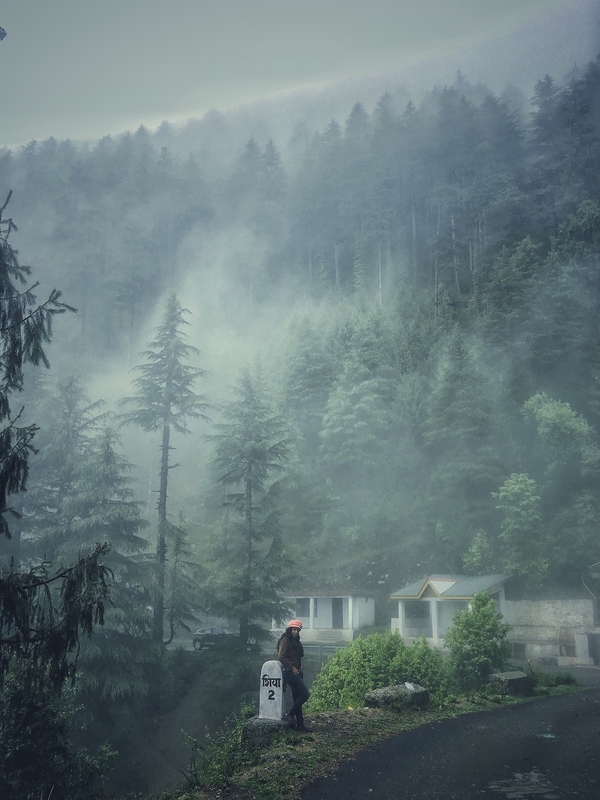 The dates we chose for the Dalhousie trip was from 24th to 29th June’ 2018. Finally, we packed our bags and started our journey on 24th evening that was Sunday. Well, things didn’t go as expected. 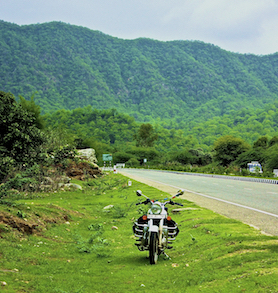 We had just cover around 60 KMs and our bike broke down :(. 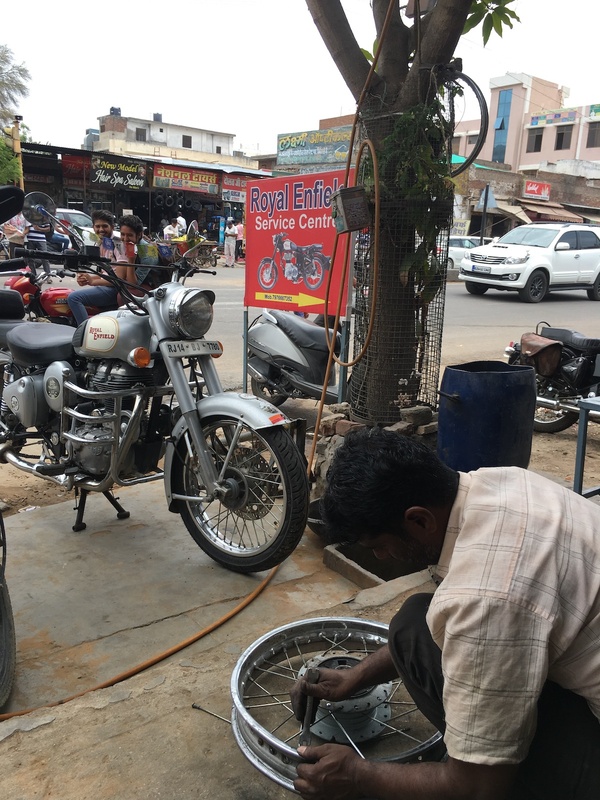 We had to return back to Jaipur but we didn’t give up on the trip and decided to get the bike issue fixed and resume the journey. 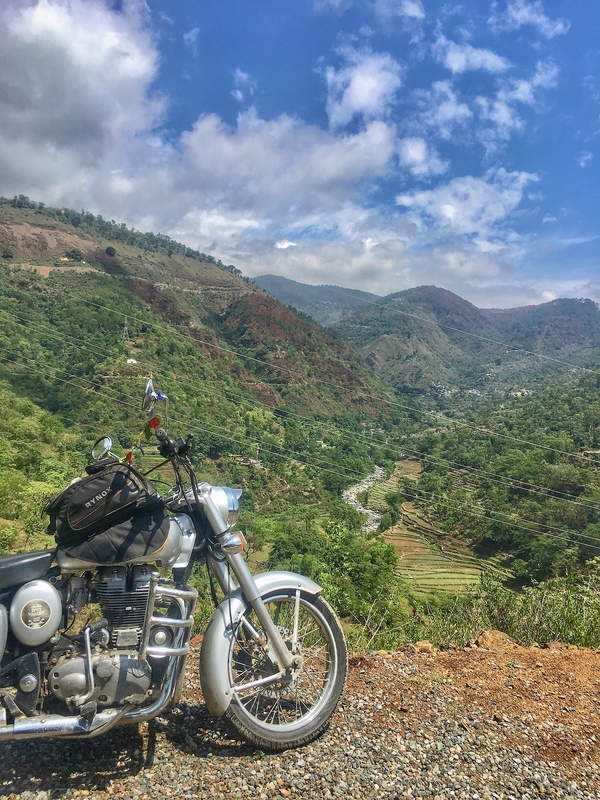 Next day, I got the bike repaired and in the afternoon of 25th June, we began our ride again. 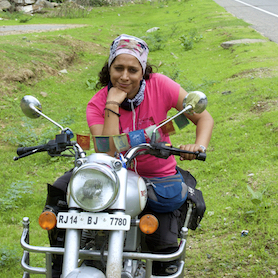 This time it was all good and we reached Dalhousie on 26th June. There was a Chakka Jam by local people in the middle of Dalhousie highway. Women and children were sitting on the road and they were not letting anyone pass but after half an hour, some how we managed to move further. Thank goodness, one local came to our rescue and told us to take a detour to reach Dalhousie. 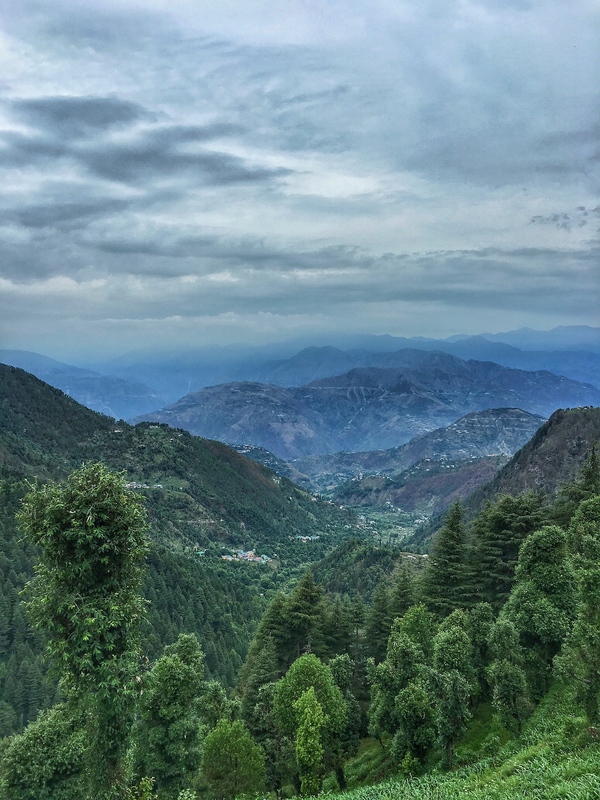 Himachali people, I tell you, are genuinely nice people. Despite that the fellow had to reach to his workplace on time, he was actually taking care to lead the way and when we reached, he literally stopped to tell us where we had to go further as he had to take another route from there. We thanked him and reached our destination. We firmly believe that 'Whatever happens, happens for a reason'. Trust us, this route was simply amazing with beautiful vistas. 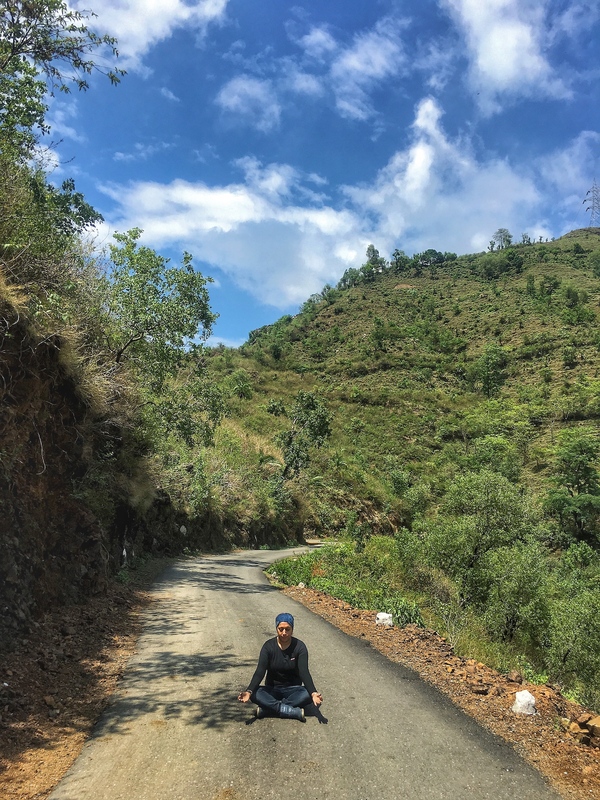 It was somewhat longer and roads were not in good condition but who cares when you get to see awesome scenery all around and local villages on the way. Actually, we liked it so much that we took the same road while coming back too. Finally, after 16 hours ride, we reached GoStops hostel which was our home for next 3 days. 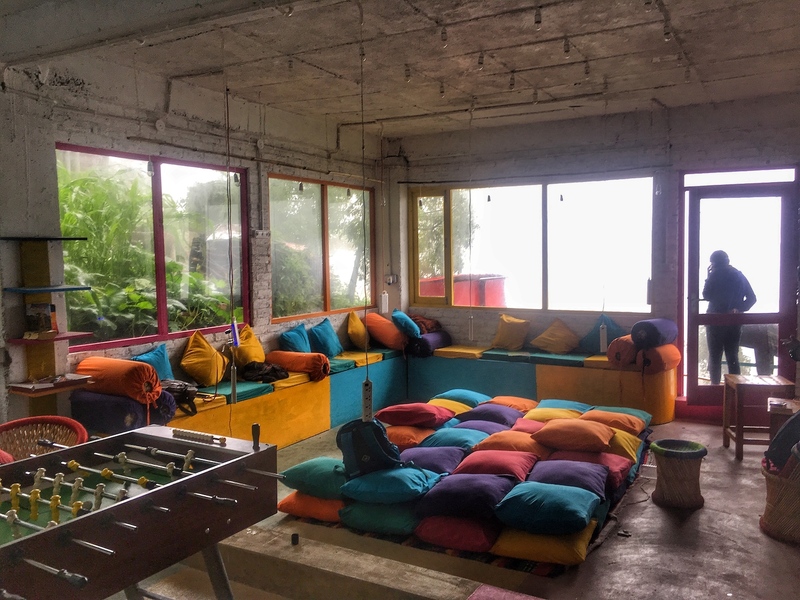 Scroll down to know more about the hostel, food and what we did there for next 3 days. 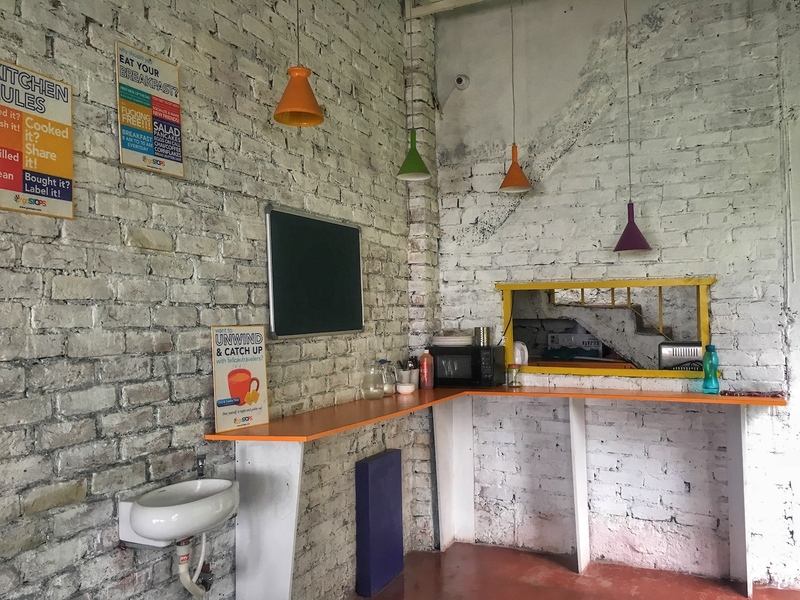 The best part about this hostel is that it is away from hustle and bustle of the main Dalhousie town and still very near to Mall Road. 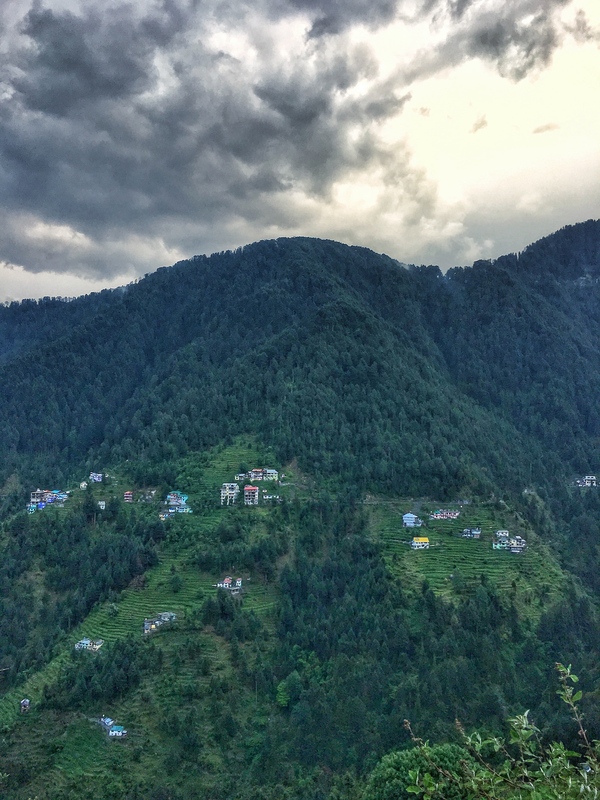 It is in the Village Karlenu which is Old Dalhousie – Chamba Road. 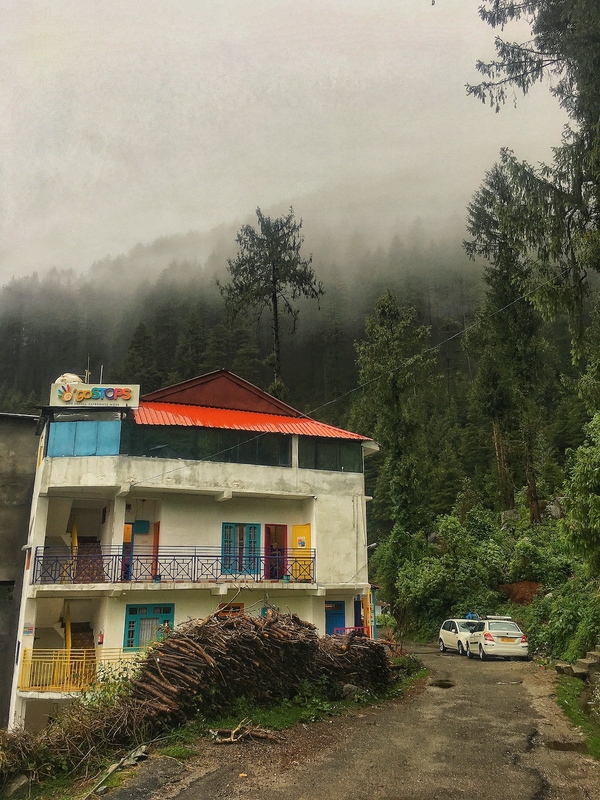 The first glimpse of the GoStops hostel amidst the beautiful mountains left us mesmerized. The hostel if you all know has a colourful theme with its roof painted in different bright colors, and is visible even from a long distance. Location of the reception that it is on the main road is another noticeable thing. Yes, you heard that right. We loved the bright Reception area where we completed all the formalities afterwards which the staff helped us to reach our dorm. After checking-in and settling our bags, the first thing we did was taking a tour of the entire hostel. 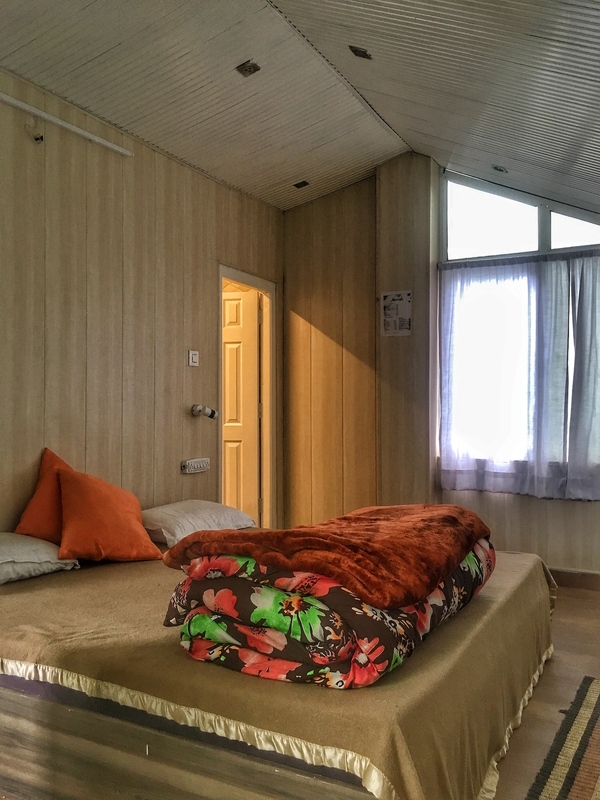 It comprises dorms, dining area, activity room, private rooms on the top of the building. There are 4 and 6 beds Dorm Rooms on the ground and the first floor. Our dorm room was bit too small but when it comes to cleanliness, it was topnotch. The beds and linens were new and very clean. With each bed, you get a locker to keep your luggage and other valuable stuff. There are two private rooms on the top which is pretty basic but will solve your purpose. However, one room which we particularly liked is on the top corner. It has glasses and the view from up there is amazing. 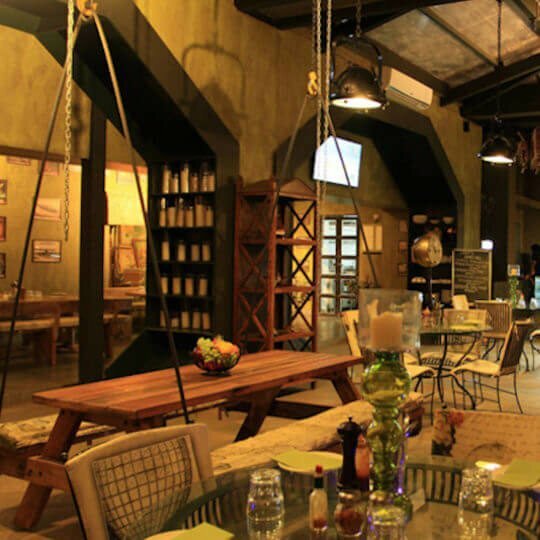 On the first basement, there is a dining area where they serve breakfast, lunch and dinner. Breakfast is included so, you don’t have to pay for that. 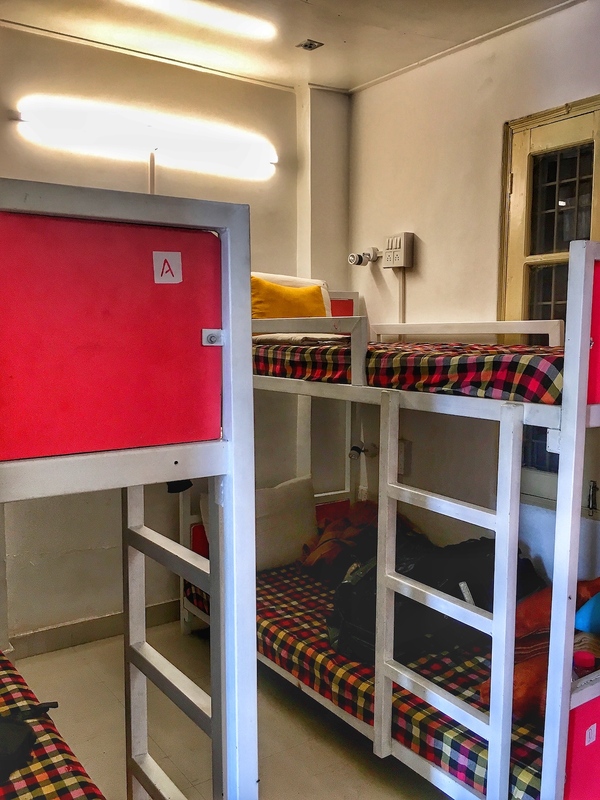 Even when you opt for a dorm unlike other hostels where you don’t get this option. If your breakfast is sorted, you are sorted for the day. They offer the same breakfast every day which actually can give the monotonous feeling if you are staying for long. Different breakfast menu can be the added factor in terms of your experience at GoStops. 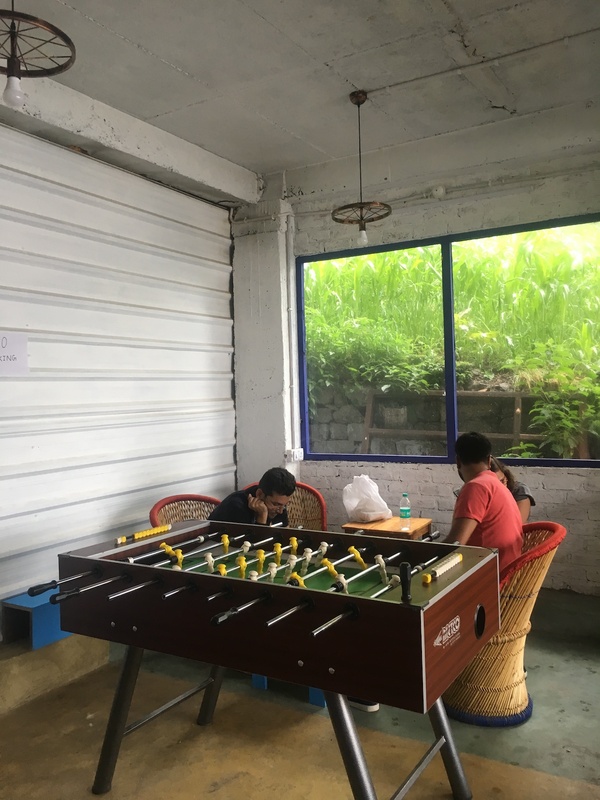 This is one of our favorite places in GoStops Hostel where we had lots of fun, shared many stories with other fellow travellers and locals. This is actually games plus activity area where you can play games like Uno, FussBall, Carom, Housy, Scrabble, etc. This is where we spent most of our time as there was the beautiful view to keep gazing at. Sit in balcony area or near the window and you can witness the beauty of nature. In the afternoon (on the day we reached), we went to the Mall Road but it started drizzling but we enjoyed a lot. Oh, what a sigh of relief it was! From scorching heat to the cool breeze and chill in the air, it was such a wonderful change. We enjoyed on the Mall Road, went to the Church, Tibetan Market and did a bit of shopping. We had more plans for the evening but the weather didn’t allow us, so we headed back to the hostel. We sat in the shelter and enjoyed a lot. 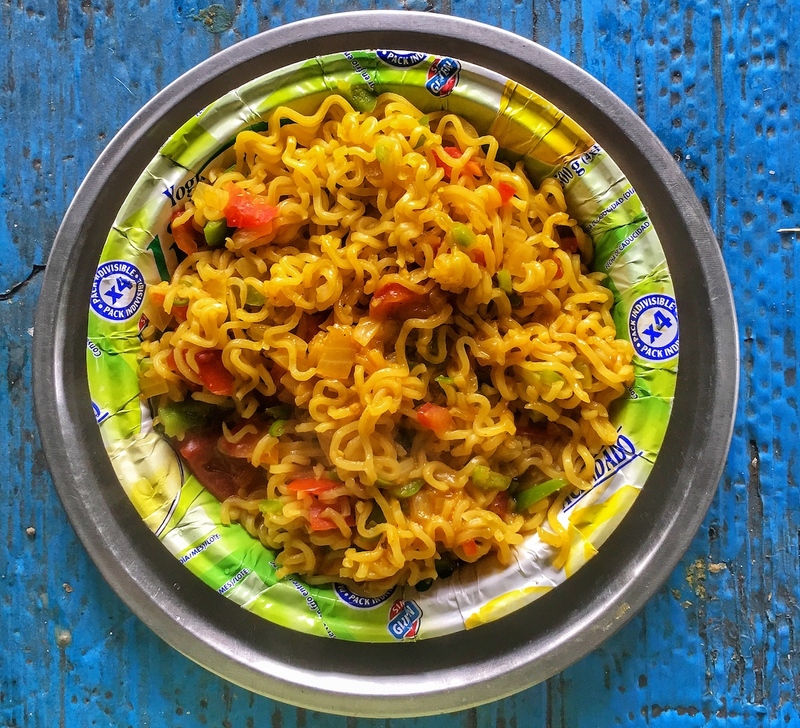 Maggi, Momos and Corns added to the awesomeness. Next morning, we had our breakfast and got ready to explore different places that were in our itinerary but we couldn’t go because it started raining heavily. There I met a nice fellow who initiated the talk and guess what, I got so engrossed in listening to his experiences that we went for a long walk. Uncle invited me and asked me to bring along Rajni for the tea. 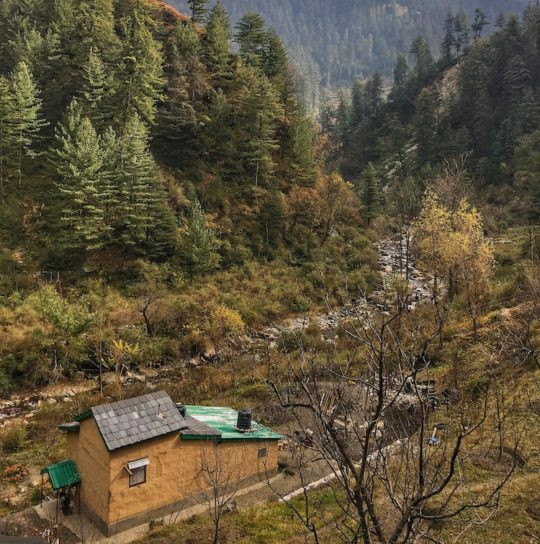 His home is atop the hill just opposite to the GoStops from where the view is stupendous. He showed us his home and we enjoyed tea with him. Uncle along with his friend shared his experiences and some stories over the cup of tea. Not to forget, their home with minimalistic touch is beautifully made. Just when we were about to leave to go to different place on our itinerary, it started raining and we got stuck but we were happy that we were not somewhere else but in the hostel itself. We sat in the balcony, kept clicking pictures and enjoyed the weather. I must say (Rajni too agrees with me on this), that it was one of the best birthdays of her life. We didn’t get the chance to cut the cake or do anything that is expected to be done on a birthday but it was different and cool! Doing nothing, just relaxing, enjoying the weather, chill breeze, Maggie, coffee and long chit-chat sessions. What else, we could have asked for? If you all know Rajni is more talkative than me, but that day, I don’t know why, I felt like talking a lot and sharing my thoughts, ideas and feeling with her. Doesn’t mean she doesn’t allow me to speak. Wink wink ;P. Infact, I was sounding like a chatterbox that day. For three days, it rained cats and dogs and we did nothing. We didn’t go anywhere! Gosh what a genuinely laid back days we had spent in GoStops hostel. 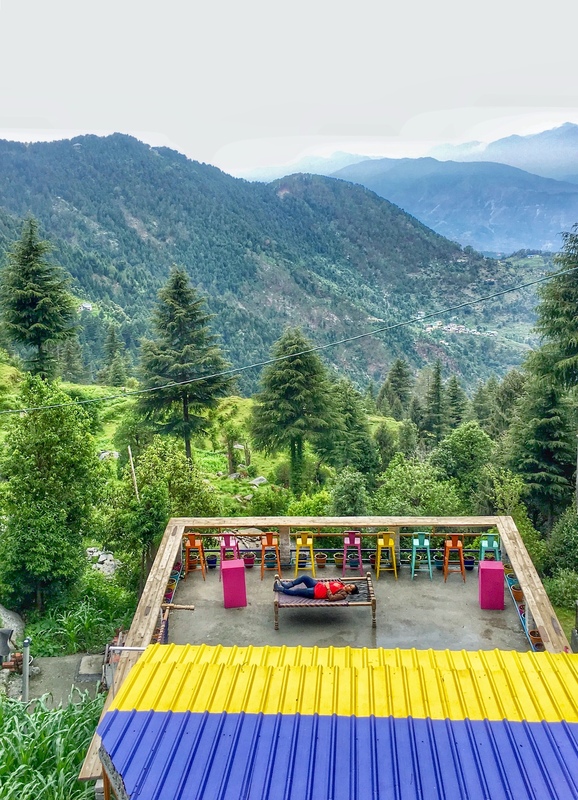 However, one thing we liked about the location of this GoStops hostel is that either side of it, you get to see mesmerising views. Check out some pictures pinned here to know why we are saying this! Did, I mention meeting few travellers, sharing our stories and listening to their life stories? Not just with the other travellers, we had gala time with the staff of the hostel too. Chilled out guys they are! But one thing that we want to mention here is that we tried Una No.1. Wonder, what is that? 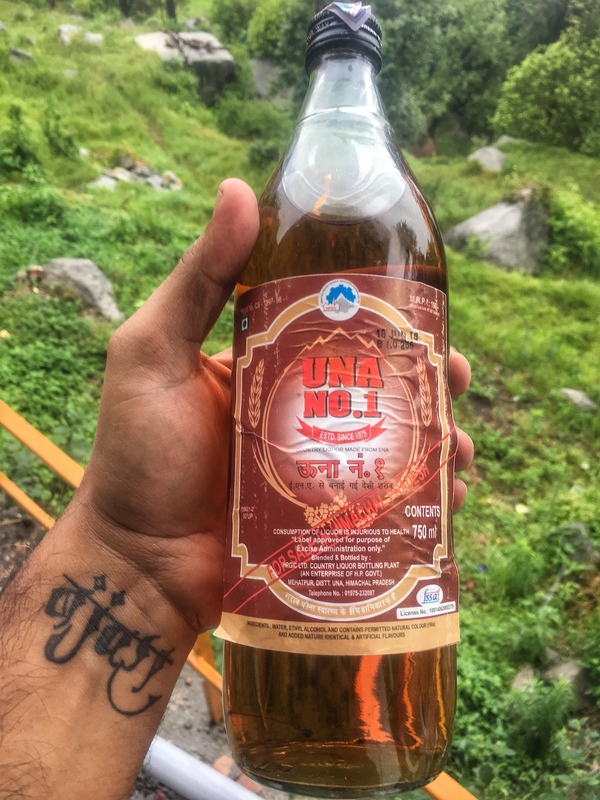 Una No.1 is a country liquor manufactured in nearby town called Una. If you are in Dalhousie or nearby, you should definitely try this as you will wonder that it will not taste like any other cheap country liquor and has no hangover in the morning. Pretty amazing, right? 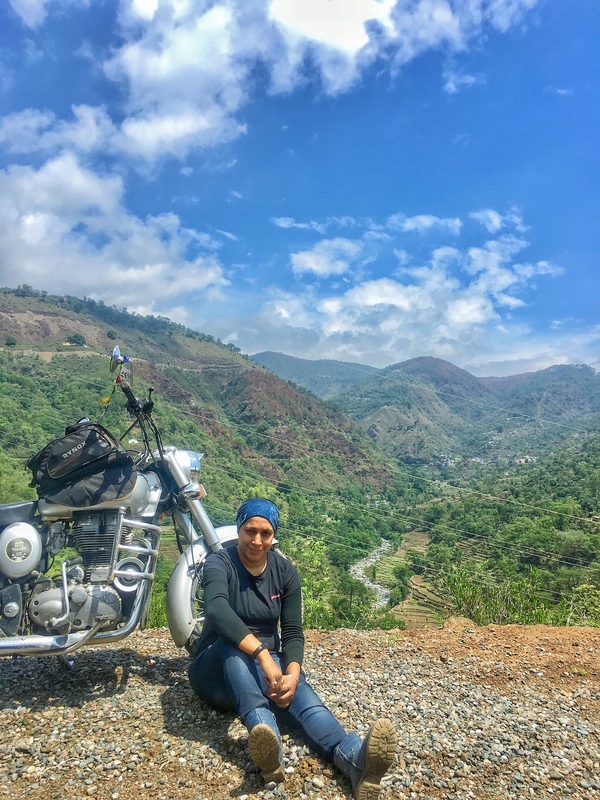 Finally, on the third day, we planned to leave for Jaipur as we had our commitments with UM Motorcycles for the Mental awareness campaign that we wrote about in our previous article. As mentioned above, we loved the road we came through earlier which was a little detour through country roads. Do check some photos which we clicked enroute. 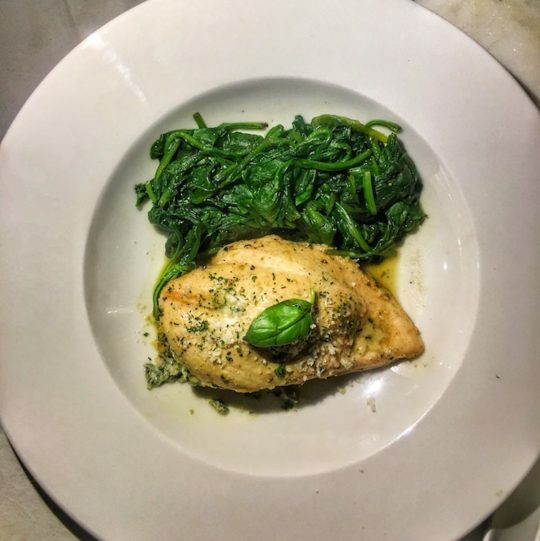 We are sure you’ll love them. 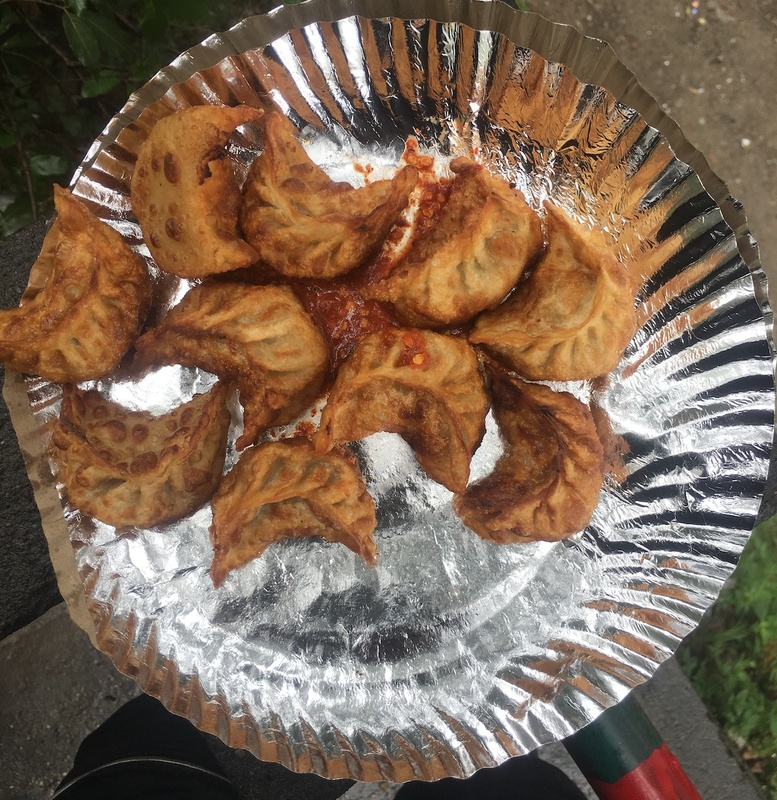 We didn’t want to miss out the momos from Tashi Momos Corner of which we had heard a lot from the local people. So, before leaving for our journey back home, we took a short detour and went to have momos. It was indeed the wonderful decision. The momos were quite yum. Thereafter, we started our journey back to Jaipur after a three days relaxing stay at GoStops. Thanks to StayOnSkill and GoStops for the wonderful stay. How To Reach GoStops Hostel? 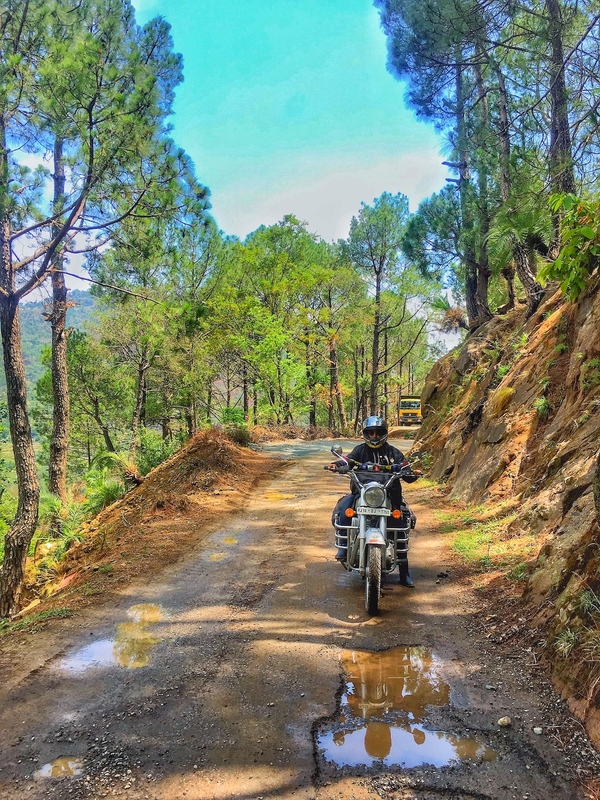 Away from hustle and bustle of the Dalhousie main town and Mall Road, this is on the Karelnu Road. 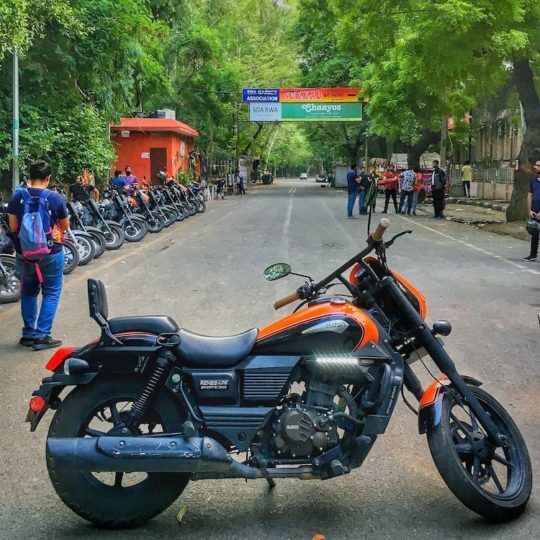 Once you reach Mall Road, you will see a round about from where you have to take a left turn and follow the road for 4-5 kms, you will see GoStops Hostel on your left side. It would be great if you could turn on your GPS which will help you to reach the place easily. How to Book GoStops Hostel? To book your bed or private room, head on to GoStops official website. To wrap up, we literally did nothing for three days, but sometimes, doing nothing is so much fun! No itinerary to follow, no place to go, just sit back, relax, talk to fellow travellers/locals and enjoy. 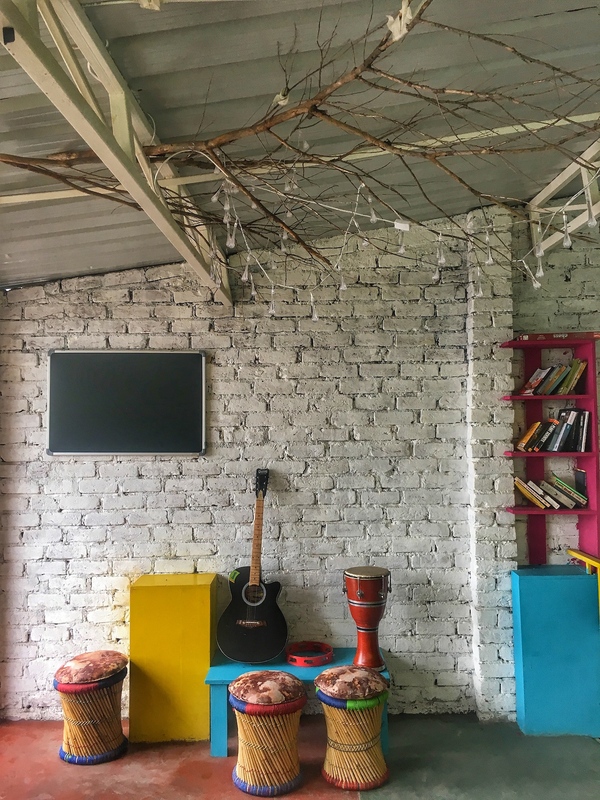 This is where GoStops excels because you find people coming here from all over the world and sharing life stories with them and listening to their stories is so much fun. 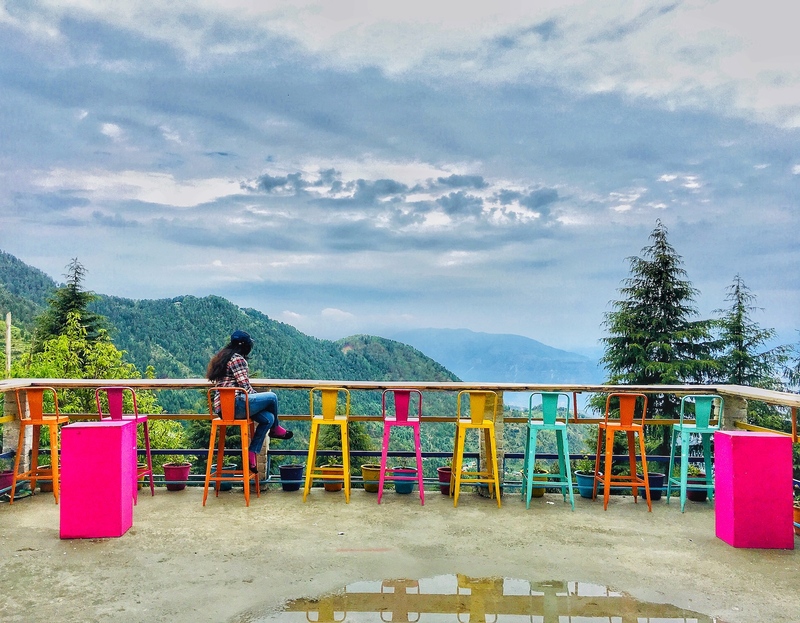 If you have been to GoStops Dalhousie, do share your experience with us. So, well written Yogesh. Rajni’s pics are beyond doubt are the centre of all the narrative, very colorful. Keep traveling buddy. Absolutely loved the pics with the place. 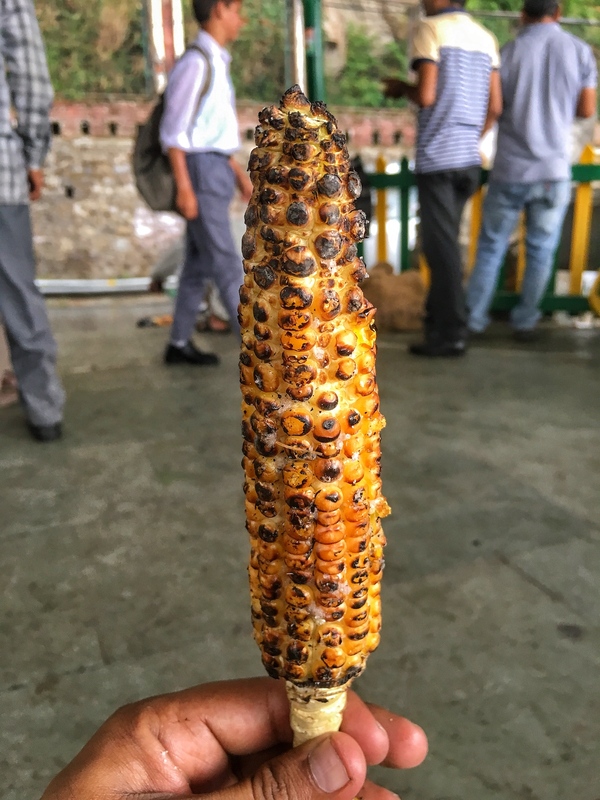 I too been to Dalhousie and I was just loving the place for its simplicity. Your write up made me nostalgic. May be soon will visit the place once again. Thank you Pam and it’s time to visit Dalhousie once again and do not forget to book your room in GoStops Hostel. I’m sure you totally gonna love the views from here. 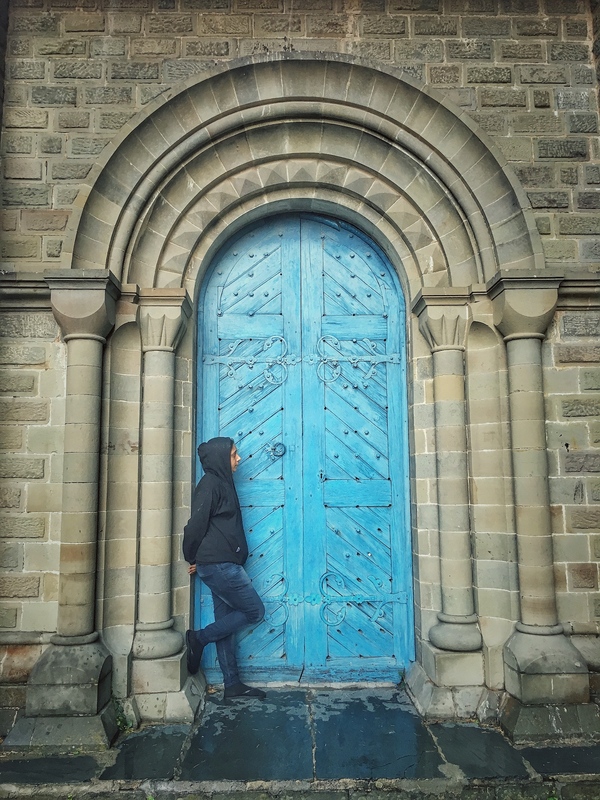 Amazing photographs, Yogesh! 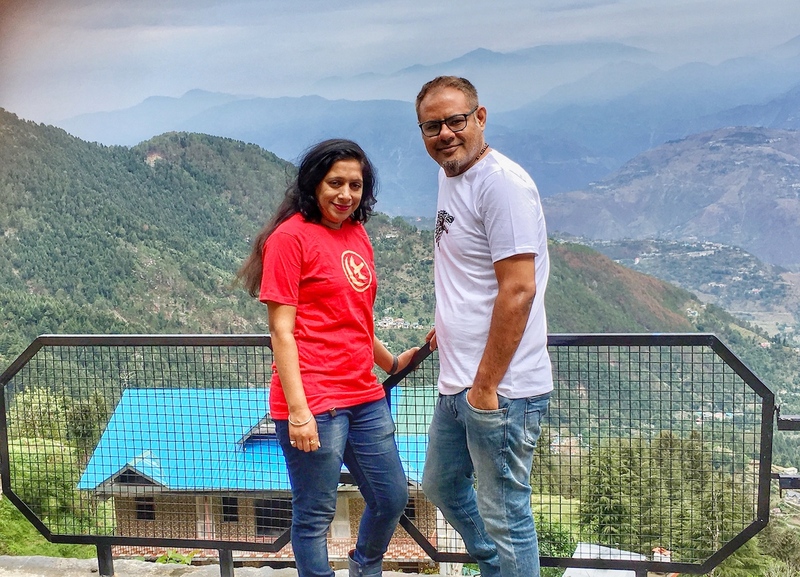 Rajni seems to add color and charm to the pictures 🙂 I agree when you say travel is the best gift one can ever give to anyone and it never goes out of style. Keep celebrating life. Keep traveling. Thank you so much Anjali. Glad you liked the pictures. I was trying to click as many photos I can and some came out good 😉 For people like us, travel is the best gift and that’s what we give to each other on every special occasion. Keep traveling! 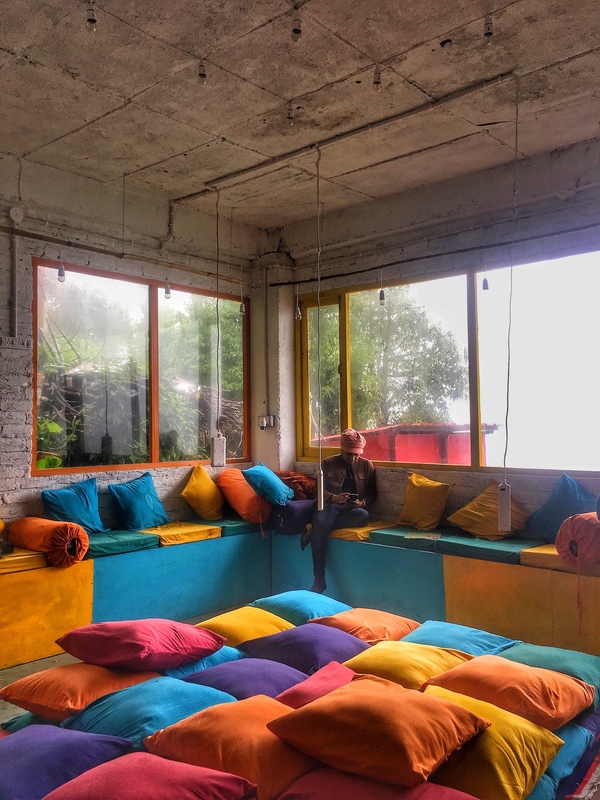 So colorful place.And once in a while,laidback holiday is awesome too 🙂 I have seen people crying for not being able to tick off places as planned in itinerary ..
Oh yeah, GoStops Hostel is all about the bright colors and positive vibes. You should check it out if you go there. We were like those people some years before but now we understand that go with the flow is always good rather than crying over not to tick the places in the itinerary.